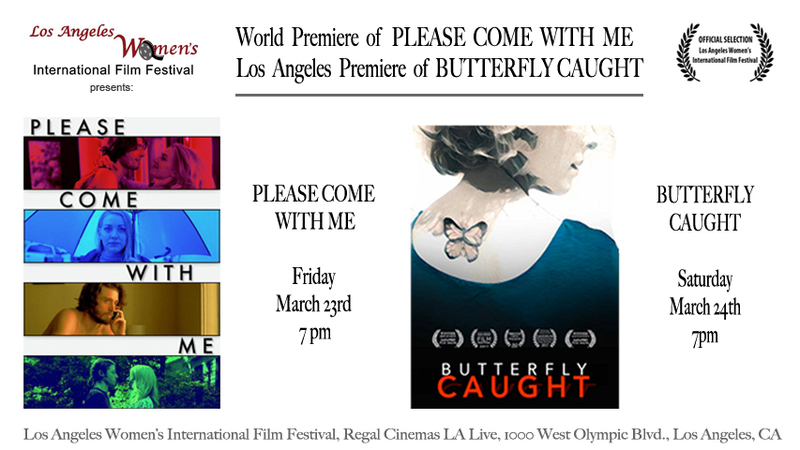 "Please Come With Me" and "Butterfly Caught", will be premiering at this year's Los Angeles Women's International Film Festival. Roman's score for "Butterfly Caught" has been nominated for "Best Original Score" (for feature film) at the Idyllwild International Film Festival. 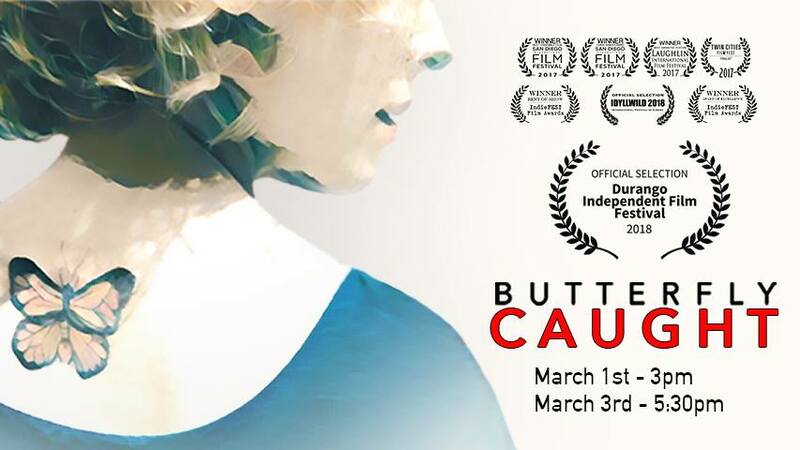 "Butterfly Caught" made the official selection of the "Durango Independent Film Festival 2018". 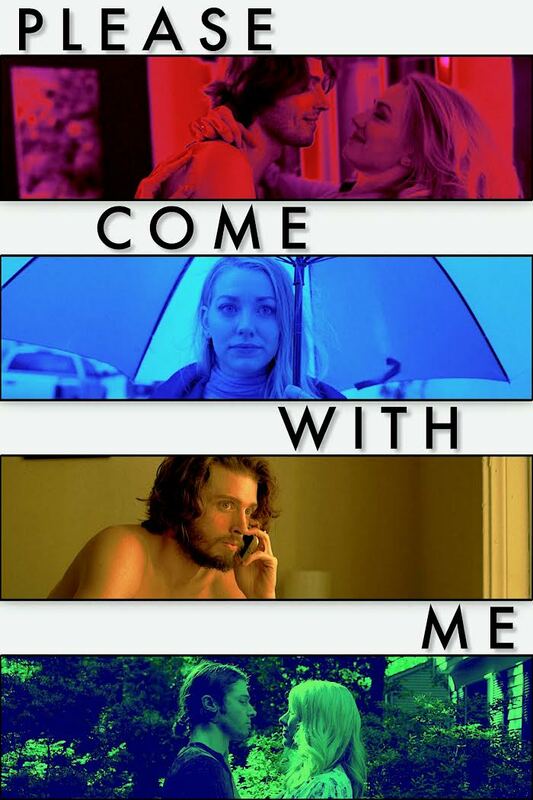 Roman started his scoring work at Michael Ciulla's and Sara Lindsey's new feature film "Please Come With Me". Roman teams up with NGM Tracks to provide exclusive custom Production Music for TV Shows on NBC, CBS, ABC, MTV, A&E, NatGeo, and E! 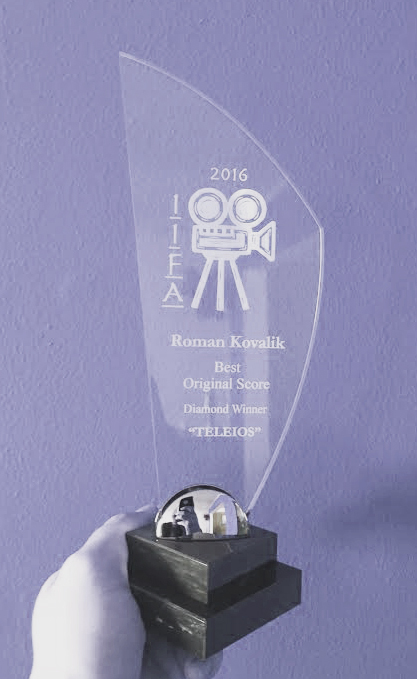 "Teleios" wins Best in Show at the Silver Scream Festival, nabbing the "Forrest J Ackerman Imagi-Movie Award." "Teleios" finds European and Japanese distribution. In England, "Teleios" goes under the name "Deep Space" (www.amazon.co.uk) and in Germany they call it "Teleios - Endlose Angst" (pre-order here: www.bluray-disc.de). 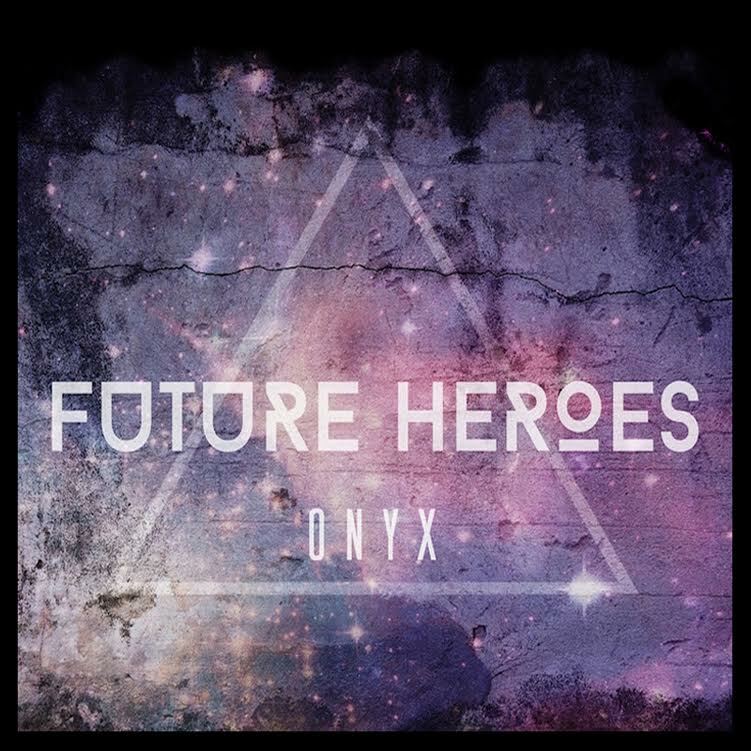 MediaHorse is pleased to announce the seventh disc from its Future Heroes trailer series, entitled "Onyx". The collection features epic action tracks, written and produced by Max Cameron, Roman Kovalik and Joseph Holiday. "Blue Jay", directed by Michael Ciulla and starring Sara Lindsey, (with music scored by yours truly) is officially being released on VOD on December 2nd. Platforms: Verizon Fios, iTunes, Cox, Charter, SuddenLink, Mediacom, Insight, Wow!, RCN, EastlinkTV, Rogers and Shaw. "TELEIOS" is an official selection at the 16th annual Shriekfest, the Los Angeles Horror/ Sci-Fi Film Festival & Screenplay competition. Come and witness the North American Premier of "Teleios" on Friday, October 7th at Raleigh Studios, 5300 Melrose Ave, Los Angeles CA 90038. 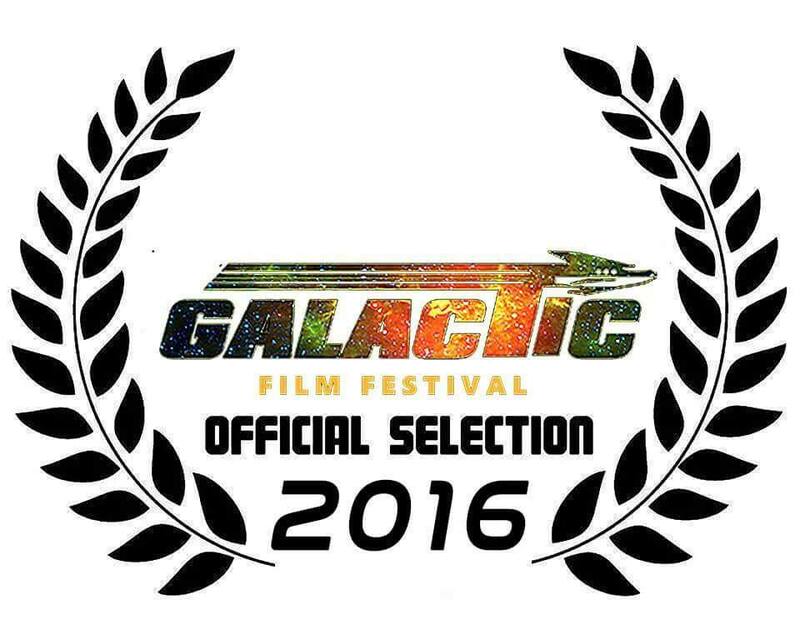 We're pleased to announce that "Teleios" is an official selection at "Galactic Film Festival" in Los Angeles (at the historic Los Feliz 3 theater in November) as well as at "Fantasic Planet", Sydney's 10th aunnual Horror, Sci-Fi and Fantasy Film Festival" in Australia (November 24th to December 4th). 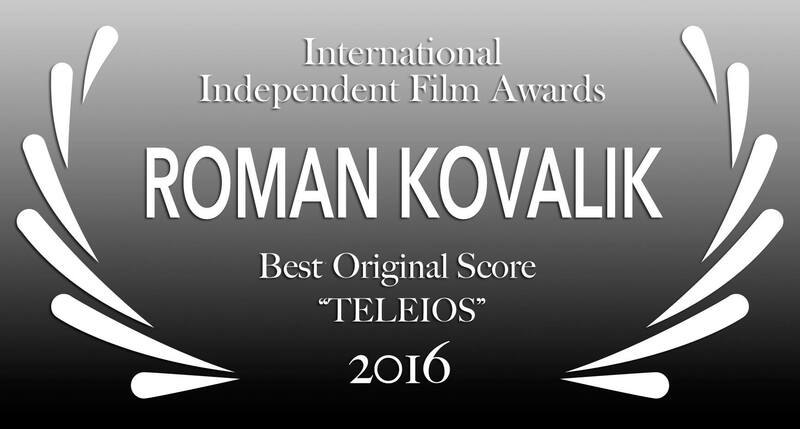 Roman won the award for "Best Original Score 2016" from the International Independent Film Awards for his composition for the Sci-Fi feature movie "Teleios". 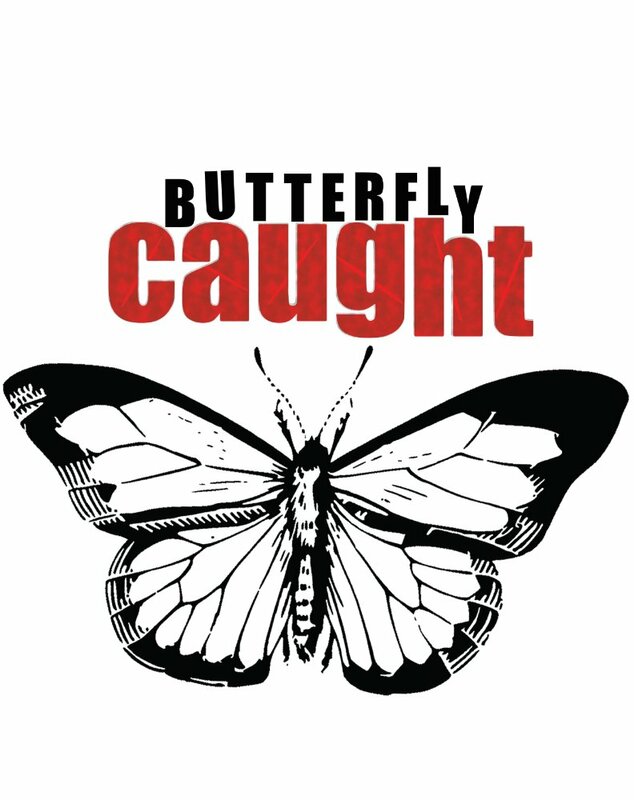 Roman got hired to write the original score for the feature movie "Butterfly Caught", directed by Manny Rodriguez Jr., starring Alex Sgambati, Jess Jacobs, and Abigail Klein. "TELEIOS" is an official selection at the "Sci-Fi London", the London International Festival of Science Fiction and Fantastic Film. The world premiere will be held May 1st at the "Stratford Picturehouse". 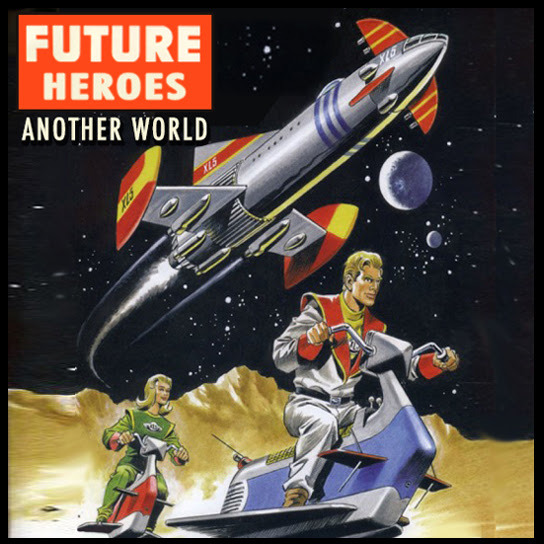 MediaHorse is pleased to announce the sixth disc from its Future Heroes trailer series, entitled "Another World". The collection features nine heroic action and emotional epic tracks, written and produced by Max Cameron, Roman Kovalik and Joseph Holiday. Recent placements from the series include "Captain America: Civil War", "The Martian", "Point Break", and "The Good Dinosaur". 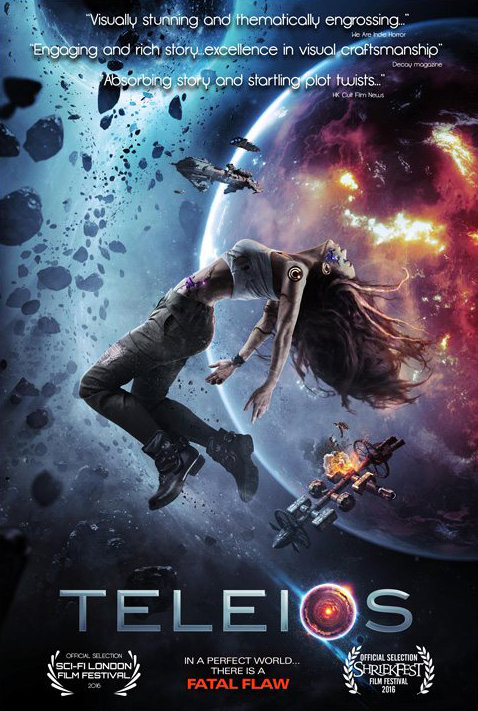 Roman got hired to write the original score for the sci-fi feature movie "TELEIOS", directed by Ian Truitner. Roman became a member of the "Super Sonic Noise" writing team. SSN is a music production company specializing in original music for TV, feature movies, documentaries, advertising and online media. Roman started working on the music for Bug Rangers, an animation TV series for children. It's about being all a kid bug can be - inside and out. Roman became a family member of the "Network Music Lab" writing team. NML provides custom music for various TV Shows. 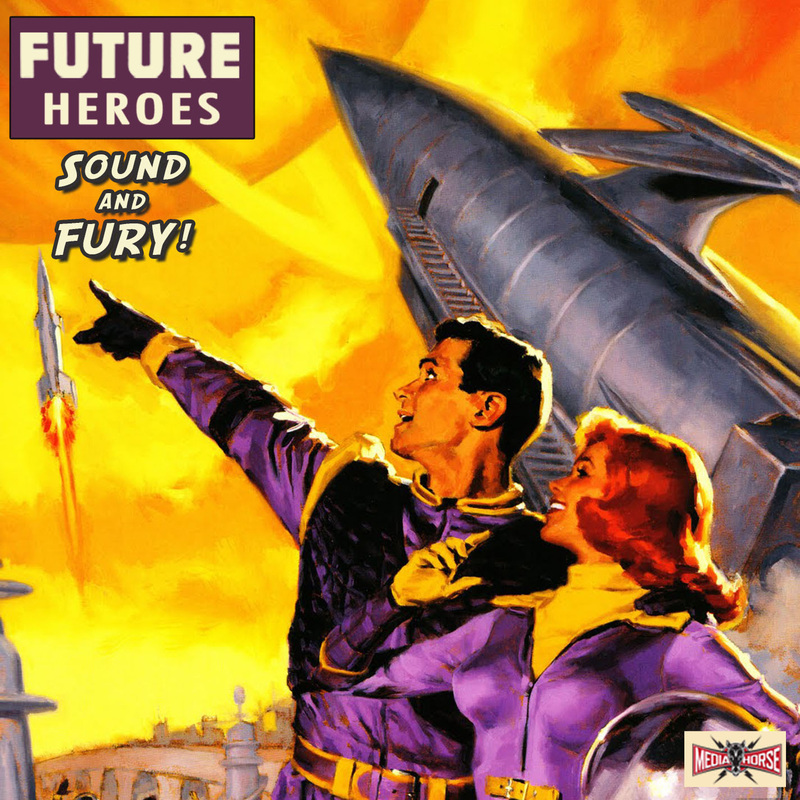 MediaHorse is pleased to announce the fifth release from its Future Heroes trailer series, entitled "Sound and Fury". The collection features eleven heroic action and modern drama tracks, written and produced by Max Cameron, Roman Kovalik and Joseph Holiday. Recent placements from the series include "Fantastic Four", "Avengers: Age of Ultron", "Jupiter Ascending" and "The Crossing" as well as promos for TV shows such as "Marco Polo" and "Daredevil". The film is set in 2007 Iraq during the U.S. occupation and is relevant as ever given the aftermath of this debacle that lead directly to the instability that gave rise to extremist groups like ISIS. In an alternate reality, a group of angry and disgruntled U.S. soldiers sets out on a suicide mission to uncover the truth. Doing the unthinkable, they kidnap the Commander in Chief and interrogate him using the same techniques they were trained to inflict upon the people whose country they invaded. Not for the faint of heart. "Swiss Composer Roman Kovalik brings to the screen how he began playing music in his home of Switzerland and ended up doing his first job in Hollywood for an Oscar winning movie... The path his life took while in the pursuit of his professional and artistic dreams." We wrapped up the post-production for the feature thriller "Blue Jay". A big thank you goes to director Michael Ciulla and the lead actress (and very talented singer) Sara Lindsey. Look out for it in Summer 2015! Roman teamed up with CAB-Productions to score their upcoming short movies as well as The Global Hollywood Show. Check out the first few episodes here. 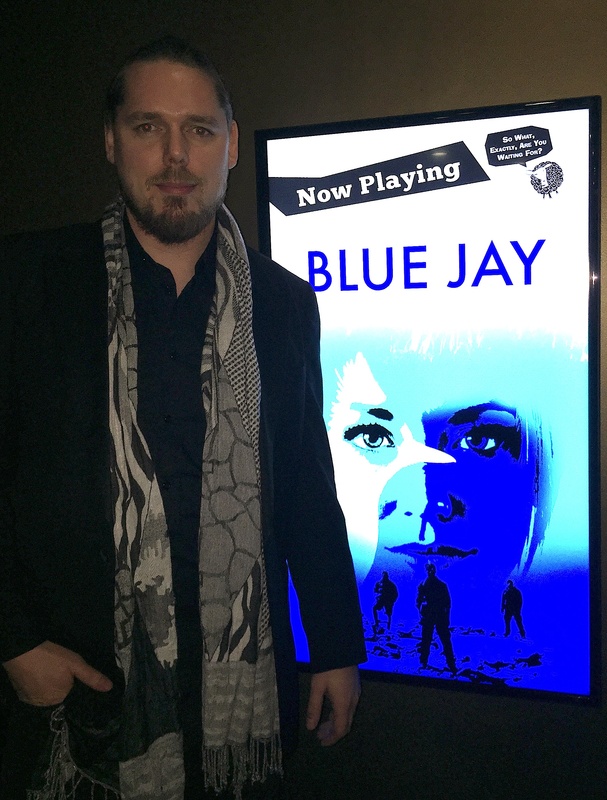 Romam is excited to announce his latest project "Blue Jay", an indie feature thriller that he'll be scoring. The film stars Sara Lindsey, James Landry Hebert and Travis Aaron Wade and is directed by Michael Ciulla. Starting a new collaboration with MediaHorse, creating original music for their trailer series. 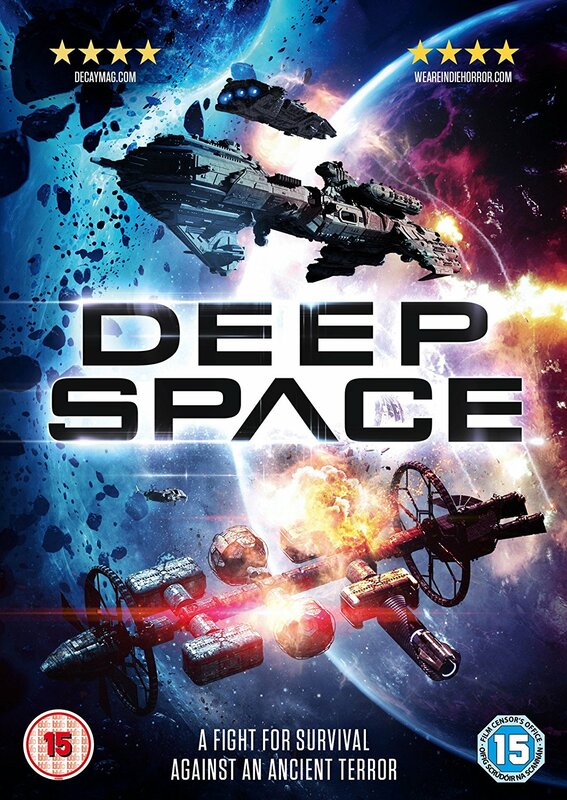 To be realeased in early 2015. Check out the trailer for "Passage Of Time", edited to the main music theme that I wrote for the documentary. To see the full movie, stream or buy it right here from Amazon. 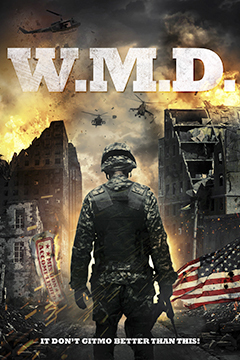 Check out the official trailer to "W.M.D." with my music from the movie. Welcome to my brand new official website. I hope you enjoy your stay!